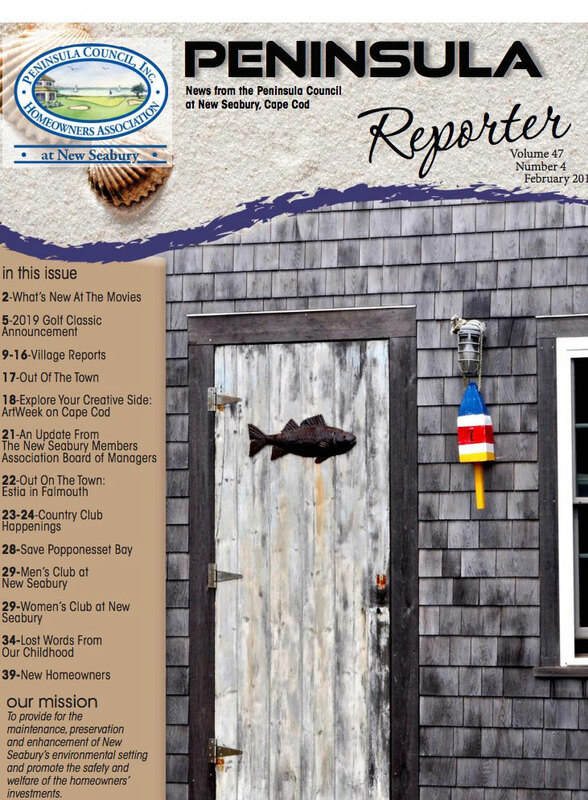 The Village of Summersea is one of original villages of New Seabury and is oriented around the waters of Ockway Bay. Many homes have gorgeous views of Ockway Bay and Ann’s Cove while others are nicely tucked away in the Cape Cod woods. The Village has many of the original homes built back in the 1960’s and ‘70’s and in addition many new stylish homes have been built taking advantage of the outstanding vistas. 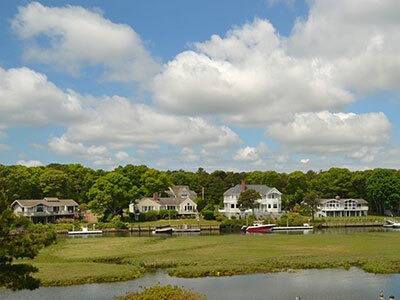 There are many different styles of architecture within the village, which emphasizes that Summersea Village at New Seabury is not a ‘cookie cutter’ community. Summersea Village also has a beautiful open Reserved Area on By the Green Way, where kids play and homeowners play various pick up ballgames. Summersea is mature and keeps getting better!